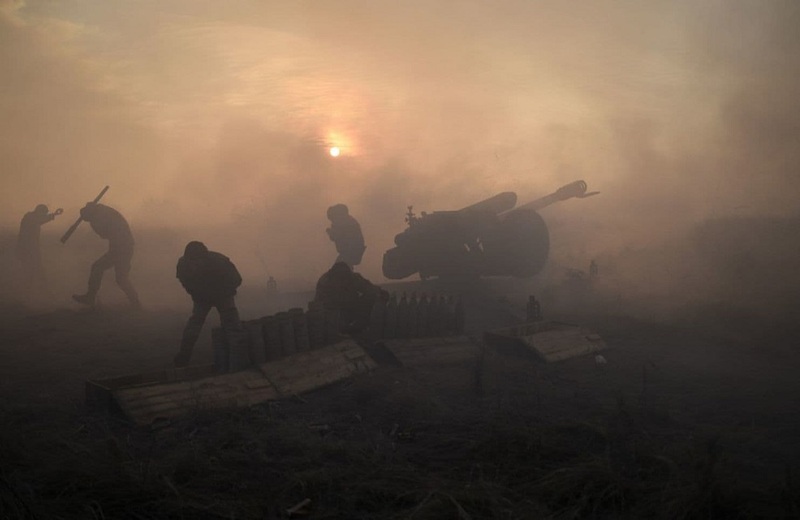 ARTICLE | Could U.N. peacekeepers help end the war in Ukraine? The article was originally published at The Washington Post. By Richard Gowan. Could a U.N.-backed peacekeeping force end the grinding war in eastern Ukraine that has claimed more than 10,000 lives? In September, Russian President Vladimir Putin hinted that he might be open to a U.N. force. Ukrainian President Petro Poroshenko and the Trump administration also seem keen on the idea. The Russians want something light. Ukraine would like a hefty U.N. force to quickly take control of the breakaway areas of the Donetsk basin, or Donbas — but recognizes that Russian-occupied Crimea is off-limits. Even if a diplomatic compromise is possible, how would a force work on the ground? In a new report for the Hudson Institute, I explore the lessons of past operations for a deployment in the Donbas. Such a force would aim to facilitate a cessation of hostilities, oversee local elections that Russia and Ukraine have agreed should be a precondition for a political settlement, and facilitate a transition culminating in the full restoration of Kiev’s authority. 1) A genuine bargain with Russia: Moscow has orchestrated the war in the Donbas since its outset. No peace operation can succeed unless the Russians give it a chance. Russia takes a hardheaded approach to peacekeeping. It accepted the deployment of U.N. observers to Georgia in the 1990s but pushed them aside during the 2008 Russo-Georgian War before using its U.N. Security Council veto to terminate the mission. Ukraine and its Western partners need to be confident of Russia’s good faith before backing a Donbas mission. Moscow would need to commit not to use its Security Council veto capriciously against the operation — and to pull its remaining troops, heavy weapons and mercenaries out of the Donbas. Having peacekeepers monitor the Ukraine-Russia border would be a major test of Moscow’s good faith. 2) A credible military presence: Even with Moscow’s backing, peacekeeping missions could be at risk from insurgent campaigns. Islamist militants have killed scores of peacekeepers in Mali since 2013 by targeting convoys with roadside bombs and launching attacks on remote bases, for instance. Insurgents in the Donbas would probably also resort to guerrilla attacks. Some analysts argue that containing this threat would take 50,000 troops — similar to the numbers deployed to Kosovo in 1999. Such a force could be hard to generate, especially as Russia is likely to object to major NATO nations participating. A more tenable figure might be about 20,000 troops, in line with the largest U.N. forces active today. It might take 4,000 to 5,000 troops to monitor the Ukraine-Russia border — this figure is extrapolated from the number of peacekeepers monitoring the Golan Heights between Israel and Syria. The bulk of the force would consist of four or five battle groups able to tamp down outbreaks of violence. The exact numbers are less important than troop capabilities and commitment. A force in Ukraine would need sufficient helicopters and air assets to supply its units reliably. And while a recent U.N. report accused many peacekeepers of being “risk-averse and unwilling to use force,” peacekeepers entering the Donbas would have to project security firmly and consistently early on. The United States has lobbied Sweden to lead a force, and Stockholm has indicated wary interest. It might be necessary to cobble together a wider force from other Nordic states and more-distant options such as Mongolia, whose troops have performed courageously for the United Nations in South Sudan. 3) A strong police presence: A credible military component would also need a serious police complement, as military-only operations tend to deal poorly with civil disorder. In 1999, NATO troops in Kosovo largely stood by as the ethnic Albanian population attacked Serb communities. An international police force in Ukraine would need to include riot squads to handle disorder and specialist police advisers to work with local security forces and the Ukrainian police on maintaining order as the region transitions back to Kiev’s authority. Such a presence might be quite large: The United Nations ultimately deployed more than 3,500 police officers to Kosovo. A Donbas mission could require 2,000 to 4,000 police officers. Some European countries — including Portugal, Italy and Romania — have good histories of “police-keeping.” But Russia would have to overlook their NATO status. 4) A long-term civilian presence: Most peace operations now involve sizable civilian presences (10 to 20 percent of an overall deployment) charged with responsibilities including mission administration and governance reform. In the Donbas, the civilian priority would be arranging local elections envisaged by Moscow and Kiev in the 2015 “Minsk II” accord as a prerequisite for the restoration of Ukrainian authority over the region. In technical terms, the United Nations is rather good at election management. In 2006, it organized a remarkable set of polls in Congo, involving 50,000 polling stations. By that standard, the Donbas should be simpler, although peacekeepers would need to be on alert for election-related violence. The United Nations and other multilateral organizations, such as the Organization for Security and Co-operation in Europe and the European Union, would have to invest in a long-term civilian presence. The OSCE and the E.U. still have missions in Bosnia and Herzegovina, 20 years after the end of the war there. Reintegrating the Donbas into Ukraine would be a long-term commitment, including promoting economic growth, protecting the rights of locals and keeping a close eye on regional political actors to ensure that they do not stir up more trouble. While most military peacekeepers would hopefully leave the Donbas after a matter of years, deeper peace-building could take decades. 5) A supportive Ukraine: The final criterion for a successful mission would be genuine support from Kiev. Many Ukrainian politicians and commentators want to see the separatists in the Donbas punished — with talk of criminal prosecutions and stripping local officials of their jobs. The United Nations could absorb some of the heat by setting up an impartial vetting process to address those accused of war crimes, but there is no chance of a stable peace if Ukraine aims for widespread punishment. Ultimately, all peace operations are acts of political compromise. All sides have to accept second-best solutions to end a war. In the Donbas, a peacekeeping force will make sense only if both Moscow and Kiev want to make it work. If they do, and it is possible to find enough capable units, an operation should just about work. But with the West’s relations with Russia in constant turmoil, the odds are still daunting. 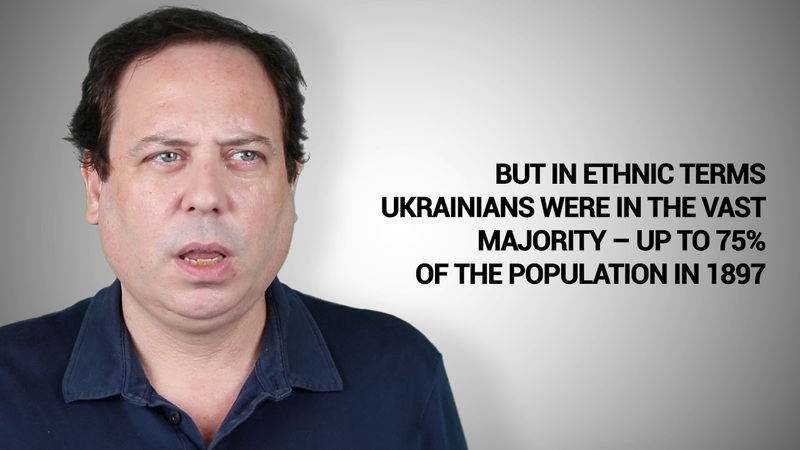 Richard Gowan is the author of “Can the United Nations Unite Ukraine?” (The Hudson Institute, February 2018) and a fellow at the European Council on Foreign Relations. He teaches at Columbia University’s School of International and Public Affairs.